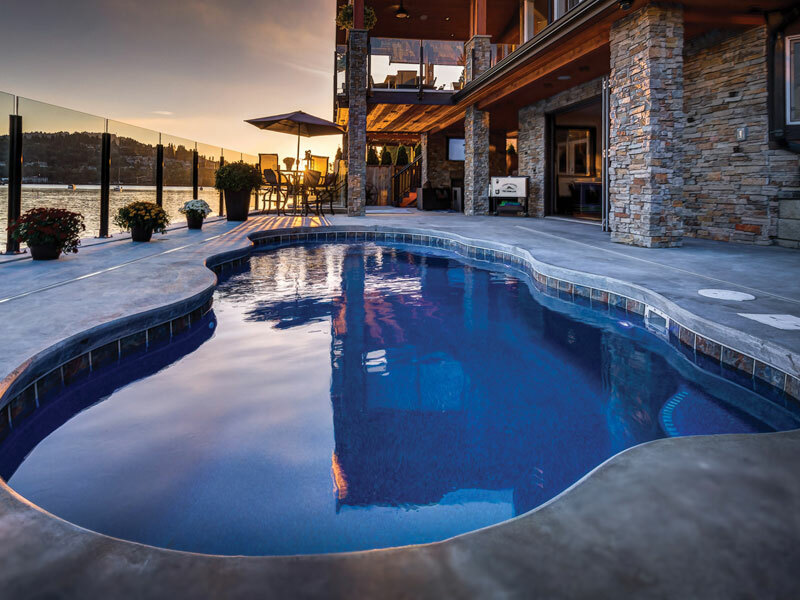 Aquamarine Pools carries the Viking Pools, Trilogy Pools, Blue Hawaiian Fiberglass Pools, and Liberty Composite Pools lines of fiberglass pools, the recognized leaders in the swimming pool industry. 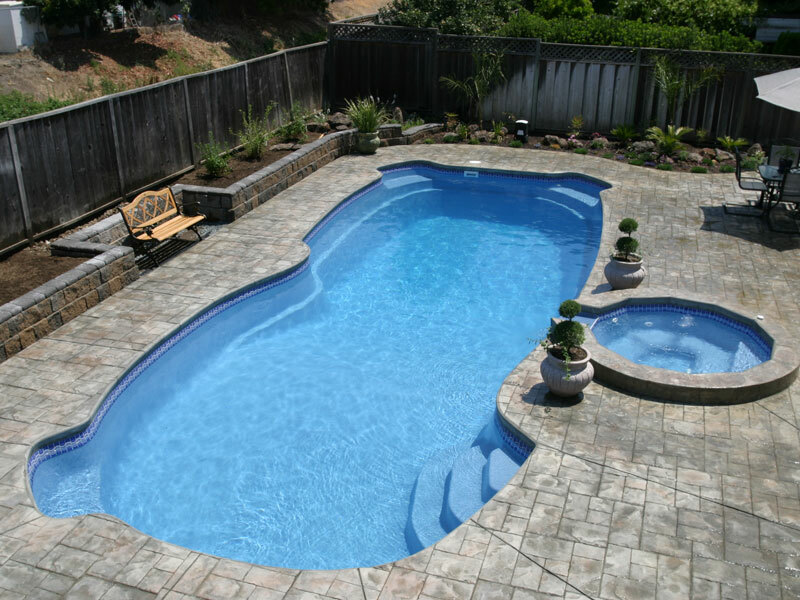 Selecting the proper shape and size inground pool is crucial, but so is choosing the right one for your budget. 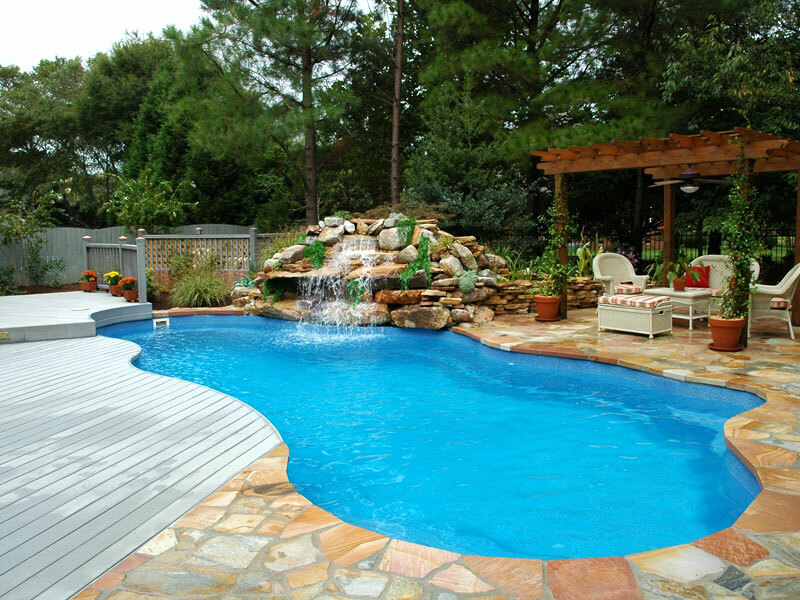 The quality brands found here are swimming pools that have add on options and design choices that will make your backyard dream a reality! 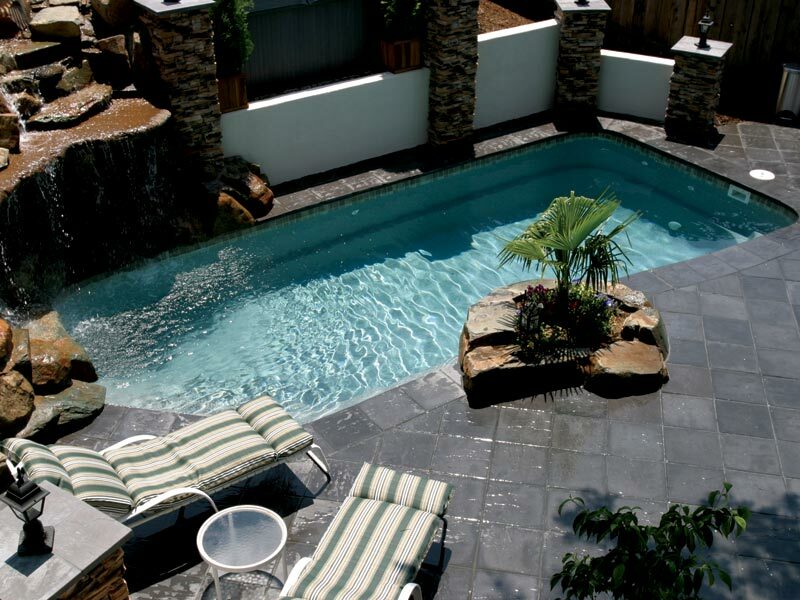 At Aquamarine Pools we are proud to offer factory direct to you the finest fiberglass swimming pools manufactured today. The award winning Viking Pools and Trilogy Pools products! We have the experience, expertise, and know how to make your project a success. So allow us to transform your backyard into that dream vacation paradise for you to enjoy every day.